When theaters started getting interesting. 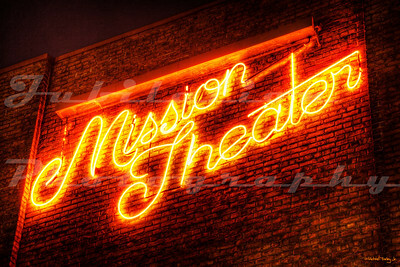 The Mission Theater, Portland, OR. The building was constructed in 1912 and served as a church. 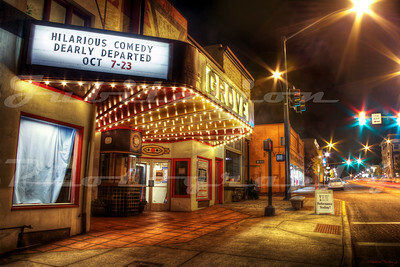 It was opened as a theater (and appropriately named) in 1987. 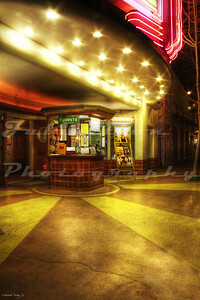 The Strand Theatre in San Francisco, CA. It opened in 1917 as the Jewel and became The Strand in 1928. The Strand had quite an extravagant marquee for a while. 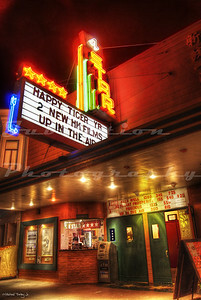 The theatre was eventually neutered of its beautiful marquee and became a dirty movie house in the 1990's before being raided and shut down by the city of San Francisco. 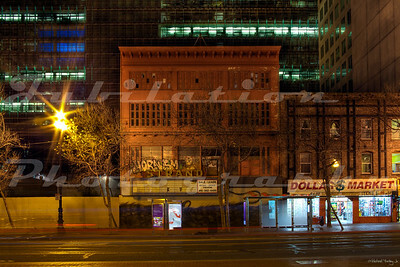 After standing in runs for a while, it was bought by ACT, who is in the process of restoring the building. A new federal building looms ominously over the Strand. Easy to miss if you're driving down Hawthorn in Portland, Oregon, the CineMagic is the latest incarnation of this theater, which opened as the Palm in 1914, then became the Star Hawthorne in 1934, then the Zephyr in 1937, the Plaza in 1938, the Fine Arts in 1957, the Columbia in 1987, and then CineMagic 1991. 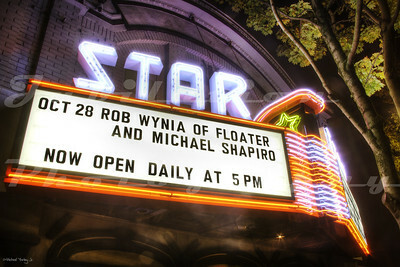 The 4 Star Theatre, San Francisco, CA. Opened in 1912. 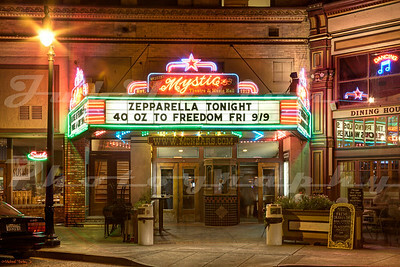 Currently named The Mystic Theatre and Music Hall in Petaluma, CA, this theatre opened in 1912. It's gone through a few names, including the Palace, the Plaza and the State Theater. 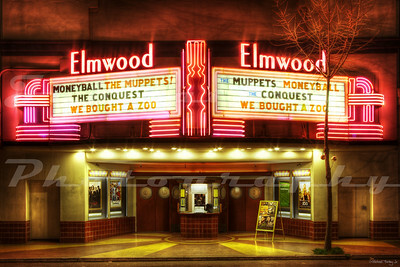 The Elmwood in Berkeley, CA. It opened in 1914 and has closed on occasion every since. At some point, it was modernized. 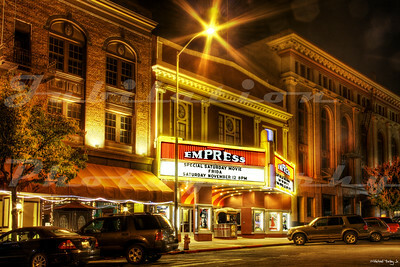 The Empress Theatre, Vallejo, CA. 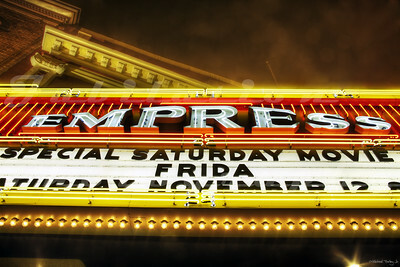 Opened in 1912 as the Empress but was renamed the Republic. 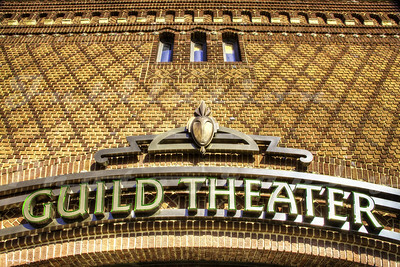 After Fox West Coast Theatres took over, it became the Vallejo, then the Senator, then the Crest. Apparently, FWCT couldn't make up their minds. 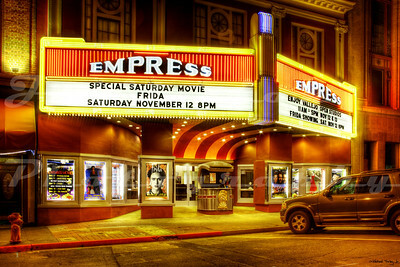 It closed in the early 1960's, but opened in the 80's as the Empress once again. 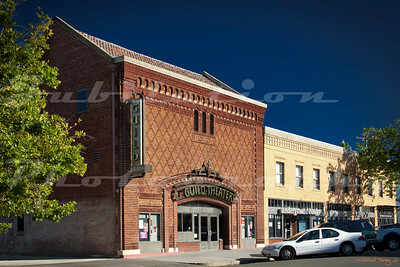 The Guild Theater, Sacramento, CA. 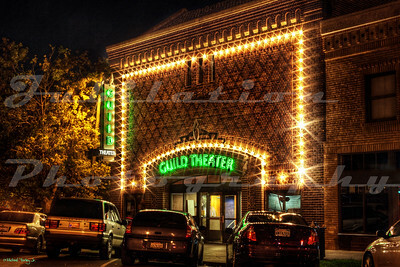 Opened in 1915 as the Victor Theatre, it became the "New Oak Park Theatre" in 1931, and then the Guild Theater in 1951. 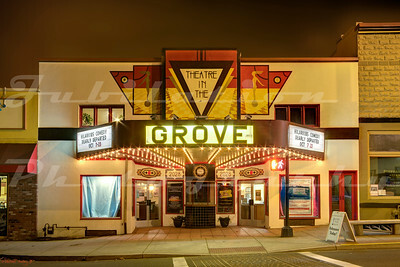 The Theatre in the Grove, Forest Grove. 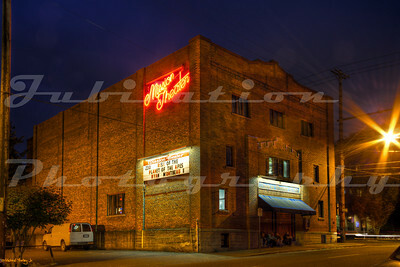 Originally opened as the Star Theatre in 1012. 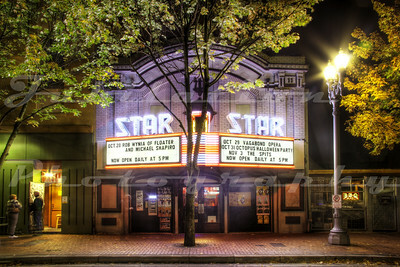 The Star Theater, Portland, OR. Opening in 1911 as the Princess Theatre, it became the Star Theatre in 1939. 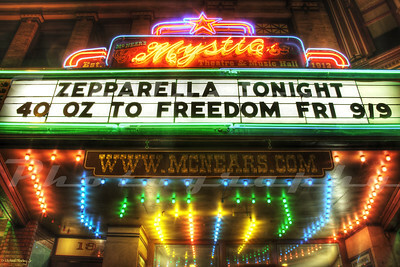 The Marquee was rebuilt and installed in August of 2011. 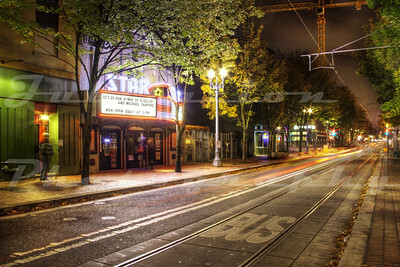 The Star Theatre, Portland, OR. 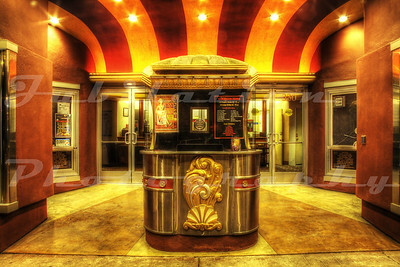 Opening in 1911 as the Princess Theatre, it became the Star Theatre in 1939. 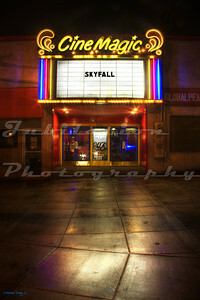 The Marquee was rebuilt and installed in August of 2011. 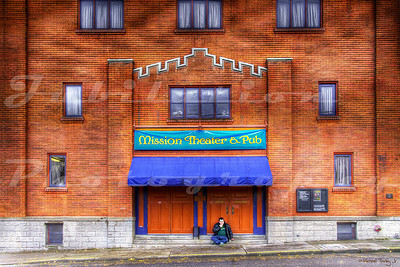 The Minor Theatre, Arcata, CA. 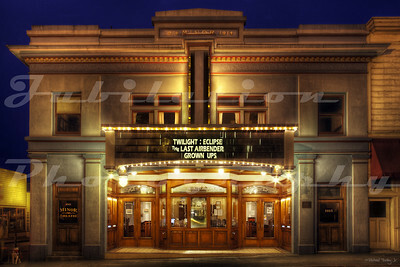 It was opened in 1914 and is one of the oldest buildings in the United States built for feature films that is still open and showing movies. 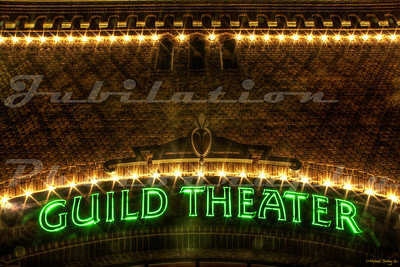 It was the first building in Humboldt County to be built as a "true movie theater."